We’re Transforming an Industry. Come Grow with Us. Interested in a rewarding career? Looking to make an impact from day one? Enjoy being creative and solving problems? If you’re passionate about what you do and want to work for a company that’s committed to sustainability and doing good, you’ve come to the right place. Liquidity Services offers high-powered career opportunities across the globe. Our culture is focused on loving what you do, continuously improving, and delivering exceptional customer experiences. Love to work and play hard? You’ll fit in perfectly. 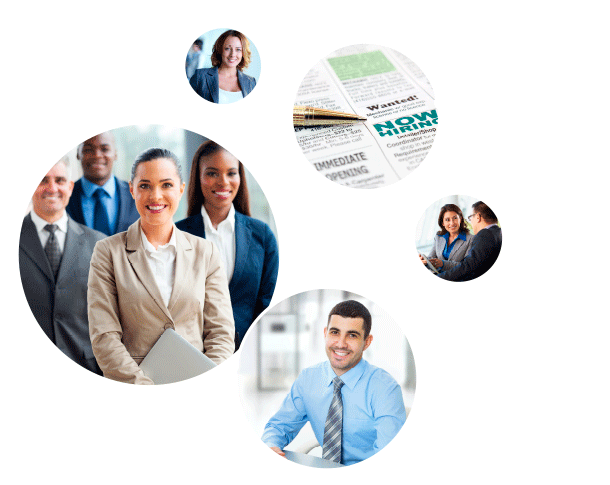 We provide every employee with opportunities to enhance their skills and grow their careers. Countless Liquidity Services team members have done so. At Liquidity Services, you’ll experience both a vibrant small-company culture and the comprehensive benefits and rewards that traditionally come with working at a larger organization. Marketing? IT? Logistics? Product development? Customer service? Whatever your talents and passions, chances are we’ve got an opportunity for you. Are you an agency recruiter? Liquidity Services has partnered with RecruitiFi for all direct-hire agency candidate submissions. If you’re interested in helping us hire, please apply here to be one of our agency partners.